We are offering HHB Wire to our client. 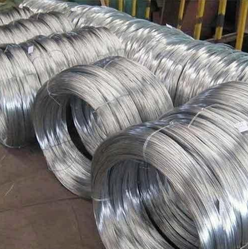 We at Steel Fabrica have been into Stock holding and Supplies of Stainless Steel 304 HHB Wires of Stainless steel 304 Grades. These wires have huge Applications in the electronic industry and cable wire industries. Being one of the trusted firms in the industry, we are highly engaged in providing a high quality range of HHB Wire. With the assistance of our professionals, we have been able to manufacture a wide range of HHB Wire. This wire is manufactured by our professionals using supreme grade raw material and latest technology in compliance with international standards. 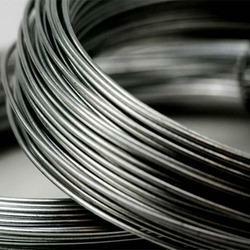 Being a leading firm in this industry, we are deeply engaged in offering a high-quality range of Mild Steel HHB Wire.